Augustus Bro lies somewhere between Minimalism, Kosmische Musik and Ambient. His music is like a painting on the wall; It's there but you don't have to be fully aware of everything. 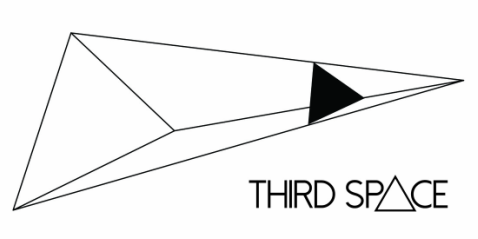 You can jump aboard from start, middle or end. He has been producing music since 2003, but his first official acid and techno release came out in August 2010 under the alias Filya Trevelyan. His first official Augustus Bro release came out 2012 thru Somehow Records (now Vent Sounds). His upcoming longplay is coming out hopefully before summer. Lamour Records is the base for his physical releases (c-kass & vinyl). His next Filya Trevelyan release is coming out next August thru Ushuaia Music. Luke Lund (b. 1992) is a self-taught producer, graphic designer and label head (Terranean Recordings, Birthdeath, Barely Here) from Turku, Finland. For the past 10 years he's been recording multi-genre works revolving around aural extremes, with a scrutiny of timbre and texture primarily through improvisation. He works with a vast repertoire anywhere from offbeat club tracks or field recordings to musique concrète or knuckle-dragging rock. Recent years have seen a shift towards shaping sound art by experimental methods of capturing and processing sound. Having a fascination towards sounds at a tender age, whether from the mining town he grew up in, its surrounding quiet nature or film sound design along with leftfield music like Photek, Aphex Twin, Autechre and The Future Sound Of London he found from videogame soundtracks, Lund started dabbling with abstract audio manipulation in spring 2008. Discovering Justin K Broadrick sparked a permanent interest in noise, industrial music, dub production values and experimental music in general. Two years later he began putting rhythms into use and established netlabel Terranean for releasing his material with Bartosz Szturgiewicz (Wound) as a temporary co-manager. 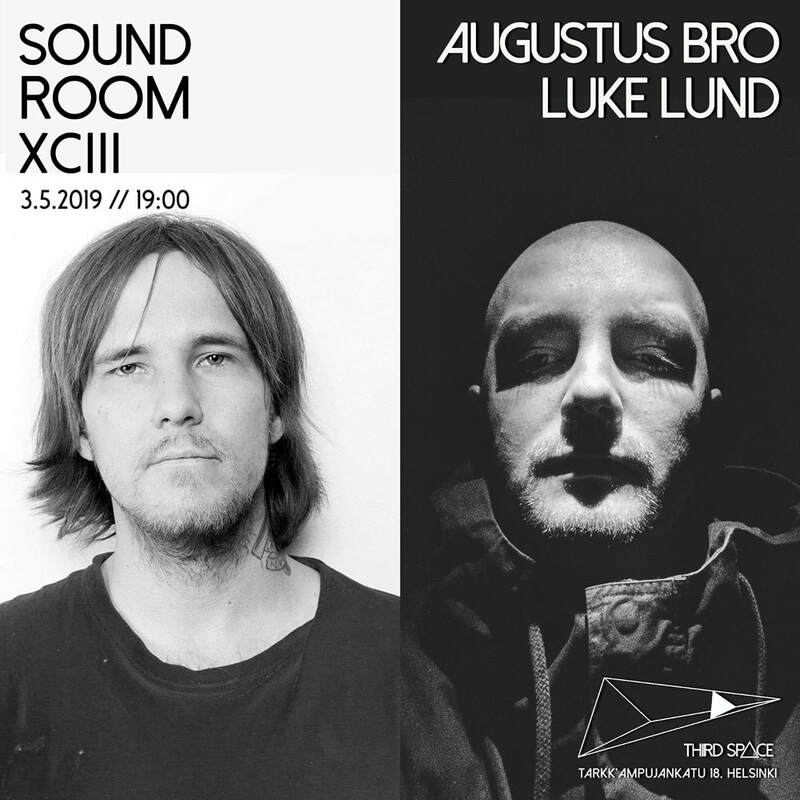 In spring 2012, Lund discarded his genre-tied aliases and picked up the stage name Luke Lund for all his spontaneous experiments and improvisations. In 2015 he launched a whole other label, Birthdeath, that focuses on releasing unorthodox works adapting traditional rock band instrumentation. During this time Lund unveiled Mind/Body, his project for songwriting. In 2017, Terranean Recordings launched sister label Barely Here for physical editions.